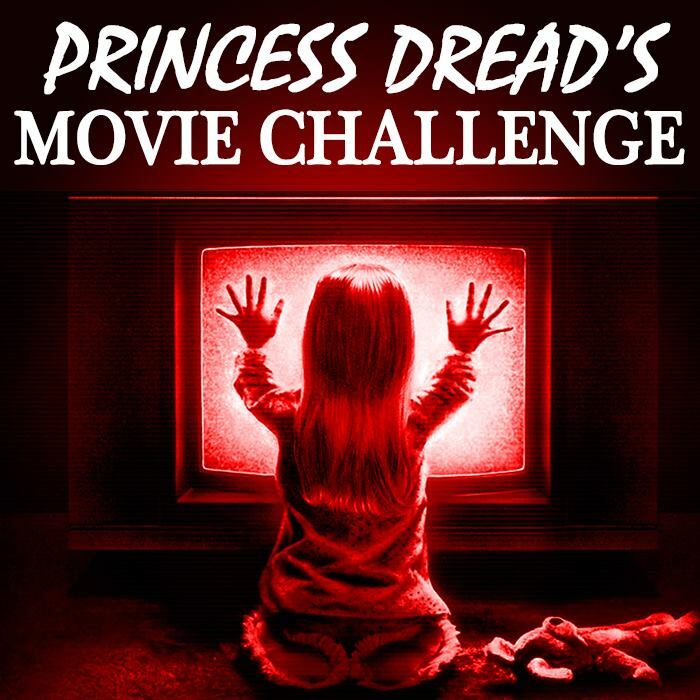 500 Movie Challenge: Pink Ribbons, Inc. This movie was recommended to me by a client (slash friend), who insisted that my entire perspective on cancer would change after seeing it. She’s a cancer patient herself, and has many strong opinions on how cancer is discussed in America. She said that my mind would be blown after seeing this documentary. Which, admittedly, put me on edge. But I included it in this list of 500 mainly because I was intrigued. I didn’t think anyone would ever have the guts to make a documentary about a supposed “dark side” of cancer. But apparently there are those that will. The gist: Pink Ribbons, Inc. opens with clips from a 5K run/walk put on by the Susan B. Komen Foundation. They’re the largest fundraising body for breast cancer in the world, and have become universally recognized by their awareness-raising pink ribbon. But what are the ethics behind their fundraising techniques? Is all that money truly going to research for breast cancer? What about prevention? Are the studies they’re sponsoring really helping anyone? And finally, the question that’s probably crossed everyone’s minds: With all these efforts, why has it taken us so long to find out why people even get breast cancer? The short answer: We still don’t really know squat about breast cancer. But we’re trying to keep hope alive in spite of that. The sad thing is, keeping hope alive isn’t always the best solution when it comes to something that kills folks. What I “learned”: There are lots of documentaries made today with the express goal of blowing people’s minds. However, that’s like going out with the express goal of making a viral video. If you focus on making something of quality, it might just happen. But it’s more important to focus on what you’re making and the quality thereof. 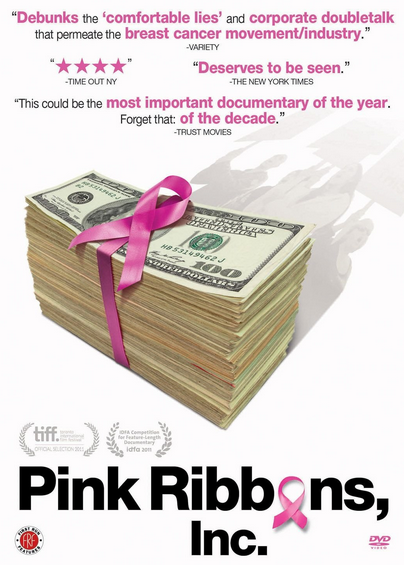 The documentary definitely straddles the line between genuinely wanting to convey information about the ethics of current forms of fundraising for breast cancer research and trying to blow our minds, yo. But there are enough meaningful interviews and talking heads of experts to make things seem genuine. There’s enough to make us convinced that what we’re watching is important. But one must always be wary of the line. See this movie if you like: Short but sweet documentaries that actually display facts about their subject matter regularly. Everyone knows of at least one documentary where it seems like they’re not actually telling you anything until halfway through. This is definitely not that documentary. Which is nice! Avoid this movie if: There really isn’t a reason to avoid this movie, because it does what a lot of documentaries fail to do: Avoid making the victims of their mind-blowing subject matter look like suckers. The walkers in the Susan B. Komen 5K walks aren’t suckers. They’re doing what they believe to be the right thing to help “fight” breast cancer. They’re not stupid or sub-human. They’re just people. No disrespect.